These simple-to-use, easy-to-read, and reliable monitoring systems from John Deere help you make perfectly sized and shaped bales every time. 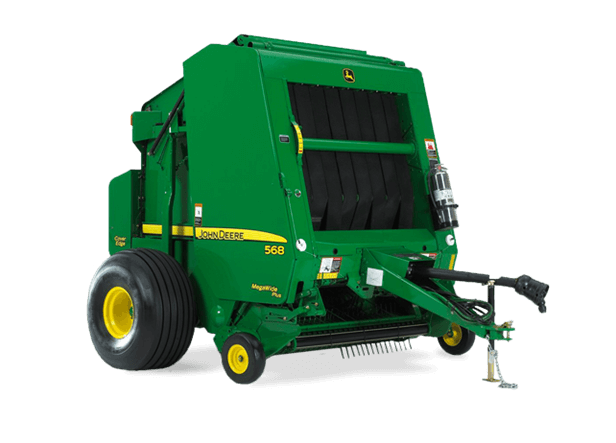 Simple mechanical size and shape indicators come standard on 448 and 458 Standard Balers and offer reliable monitoring for low-cost baling. Twine Wrap Twine Arms 2 std.